If you were given the chance to buy your dream home, you would probably have an idea of what would fit the bill. After all, you’ve lived in a house or flat yourself, and you now know what you would like, what you need, and what would make you happy. But looking for your dream drama school can be even harder. My first vision of drama school came from books – fiction I read as a child when my dream of becoming an actor was taking shape. The Swish of the Curtain by Pamela Brown, At Freddie’s by Penelope Fitzgerald, even the hard-hitting and yet ultimately aspirational picture of the New York School of Performing Arts painted by Alan Parker in Fame. The reality I discovered when joining a drama school in Manchester in the 1970s was significantly different from my expectations. It came as a shock. Today, principally thanks to the internet, it’s possible to find out much more information before you make your choice. But it can still be hard to know what your dream drama school actually looks like. Undoubtedly, your dream school has a good reputation. 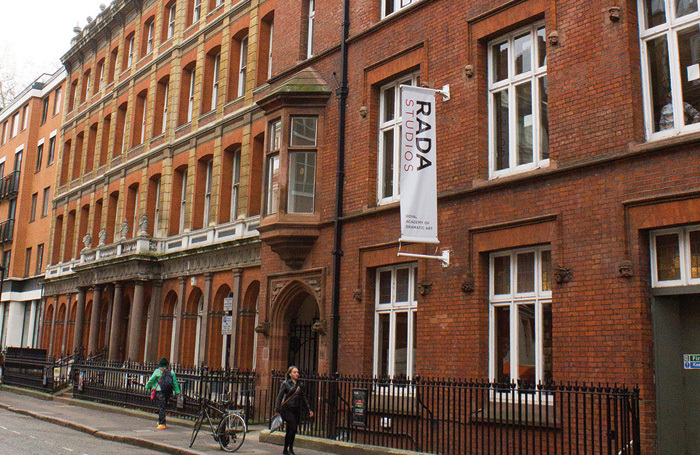 RADA, the drama school almost everyone has heard of, has a reputation based on long existence, and a stream of famous alumni who have emerged through its doors to success. In researching this article, I ran a short online survey, receiving just over 300 responses from students graduating this year and since 2008. More than 80% said they had applied to RADA, and nearly all of those who had applied had named RADA as their first choice. Reputation has considerable drawing power. The dream school also has to have a location that works for its students. For many years, it was thought that to have any credibility you had to be in London. However, London living and associated costs can now turn that dream into a nightmare. 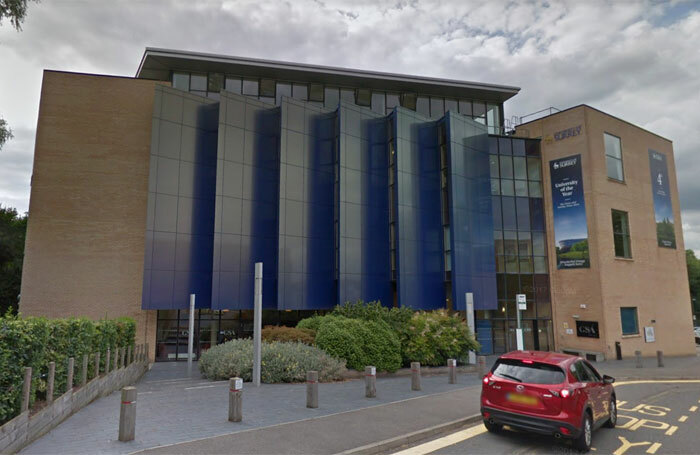 Many students can’t afford to be in central London at establishments such as RADA, the Royal Central School of Speech and Drama, Guildhall School of Music and Drama or LAMDA, and would benefit from being out of town. I’m not talking Acton or Sidcup here. The lower cost of living and the environment surrounding establishments such as Bristol Old Vic Theatre School, Royal Welsh College of Music and Drama in Cardiff, and some of the Manchester schools can bring added benefits for many students. Finding part-time work to fund your training can also be considerably easier outside the heaving casual economy of the capital. Wise agents and casting directors now know that there is a lot of great talent in other parts of the country and many are prepared to travel to see it. Pulleyn liked the fact that LIPA allowed him the time and space to find out what kind of actor he wanted to be. It also didn’t seem to lack the ability to attract London interest. He signed with a very reputable agent in the capital and has been making trips down to castings for the last month. Where can I pursue drama training outside London? Some drama schools may “smell like a chemists”, but that does mean that they will likely have decent facilities. There is nothing worse than having to do a long movement class and not be able to take a hot shower at the end of it. Yet, for many, atmosphere is more important than modernity. An essential part of the dream can be a mad hodgepodge environment of artistic endeavour – for example, the old Victorian asylum that houses ALRA South. As long as the facilities allow you to do the work, then the dream can still happen. More than 70% of respondents to my survey thought that teaching staff were more important than facilities. And, interestingly, most people thought that staff still currently working in the industry were of more value. Yet current trends towards large class sizes, and an increasing number of courses in each training establishment, mean that one-to-one time with tutors can be limited. “I would really like more one-to-one training. 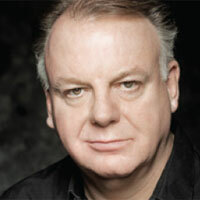 I felt I couldn’t learn in large groups and it was easy to be overlooked,” said one of this year’s drama school graduates. But what should those teachers and tutors be doing? Trevor Rawlins, head of acting at Guildford School of Acting, told me that the key factors of his dream drama training establishment would be “ensemble, innovation, and diversity”. It’s hard to disagree that providing a route into paid employment should be part of your drama school dream. But how many graduates leave drama school each year and never find an opportunity to put any of the training they have experienced into practice? The dream drama school should surely concentrate on turning graduates into working actors. Most drama schools currently run ‘industry classes’ with visiting professionals prepared to share experience. But how practical are the sessions? Joshua Wichard, a 2016 graduate of GSA who is currently on a national tour, tells me that – for example – he learned how to claim back expenses incurred only from colleagues in the dressing room on the first week of a tour. The main complaint from graduates is that the real world of work still comes as a very big shock, with less than 21% saying that their training was of any use in finding acting jobs. Responses varied between “they did nothing at all”, which can be hard to believe, and “they did a lot”, which probably means that the graduate is in work. Our dream drama school should be able to offer some accurate figures on graduate destinations and employment. Perhaps not everyone from RADA actually gets work? A dream home should be a good buy, and our dream drama school training should also provide value for money. This probably means it may need to come up with some innovative responses to the standard three-year course. 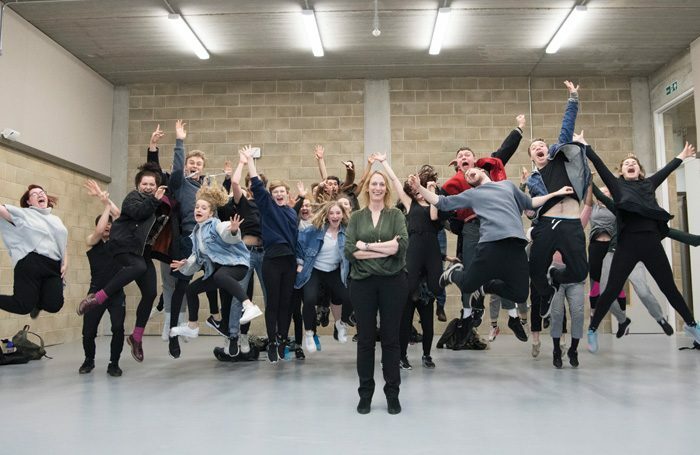 Surely, it’s now outdated to believe that all good drama school courses have to last three years – a time frame set down in order to balance the original grants awarded to university degrees. Most drama schools charge the full rate of tuition fees, so our dream drama school will not be preferential in terms of cost – 68% of graduates who responded said they felt they had had value for money. Perhaps our dream drama school will offer a way of measuring this. Surely the job of any drama school is to turn you into an actor, which is actually a very different thing from teaching you to act. Is that even possible? Graduates seem to agree, though, that drama school can make you a better actor – 82% of our survey respondents felt they were substantially better actors now than when they started their training. But if you don’t get work, has it all been for nothing? So, when looking for an actor’s dream training destination, the search is for: good teaching staff, industry connections, reputation, great facilities, location and a pleasant environment. That is the order in which respondents to my survey ranked their priorities. But our dreams are all individual. For some, nothing other than London will do. For others, it could be the aged, hallowed halls of an established institution. Some aspiring actors might want nothing less than a glass and concrete palace on the green fields of a campus. Whatever your dreams, make sure that your drama school can furnish you with the best chance of making them come true.